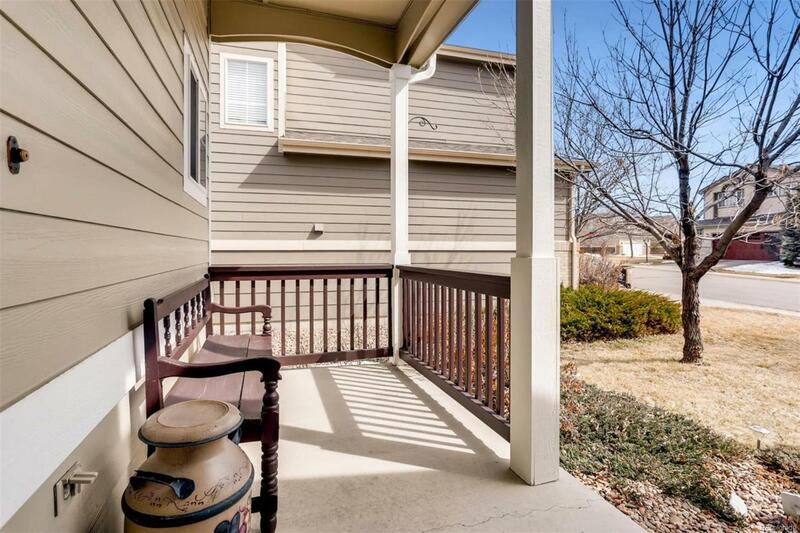 This is your chance to move into the much desired Farm at Arapahoe County neighborhood! Lowest priced home currently available in the Farm! Feeds into award winning Cherry Creek 5 school district. 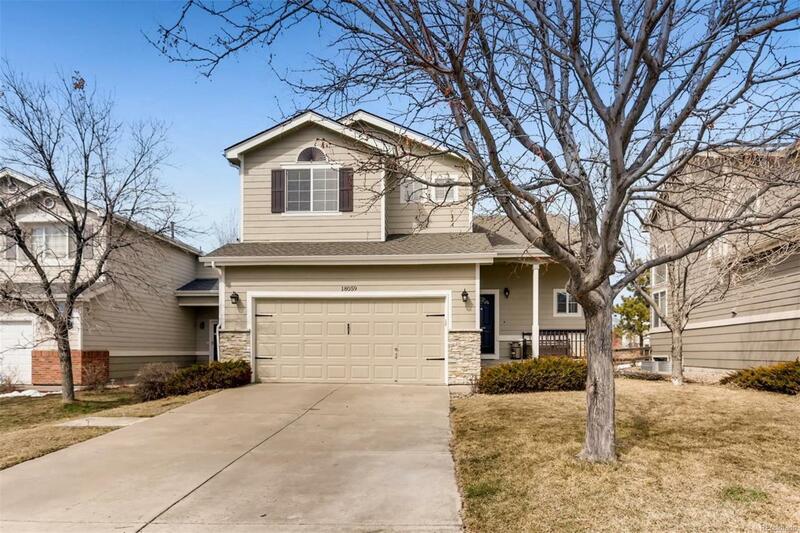 Fantastic 4 bedroom, 3 bathroom home with a finished basement. 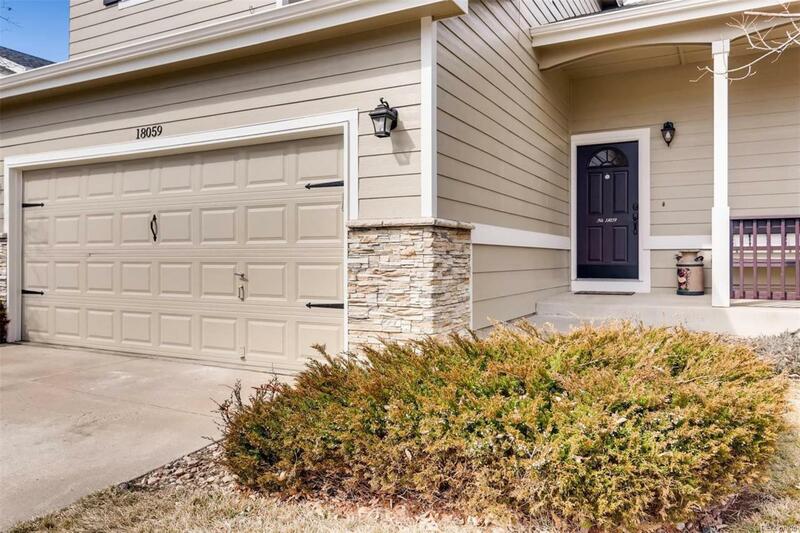 Updated and renovated home ready for you to make yours! Including new roof and gutters, new exterior and interior paint, new gleaming wood laminate floors throughout entire main level. Updated kitchen with Brazilian granite, glass subway tile back splash and SS appliances w/gas stove/range/oven. New Master bath 12 x 18 tile floor, new water heater, newer A/C unit installed in late 2017. This is a must see! 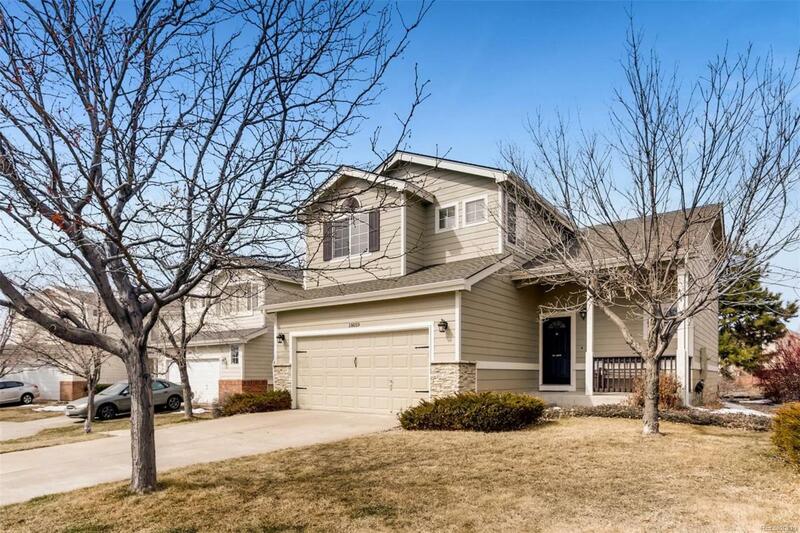 This home is situated on a quiet cul-de-Sac and sides to open space with quick access to cherry creek walk/bike trails. Buyer and buyer's agent to verify all listing information, which is deemed to be accurate, but not guaranteed.